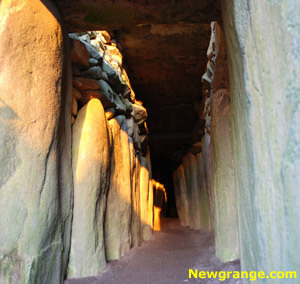 Newgrange is one of the best examples in Ireland and in Western Europe, of a type of monument known to archaeologists as a passage-grave or passage-tomb. 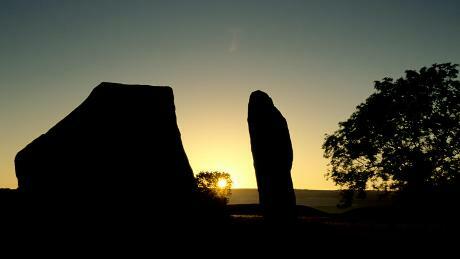 It was constructed around 3200BC, according to the most reliable Carbon 14 dates available from archaeology. 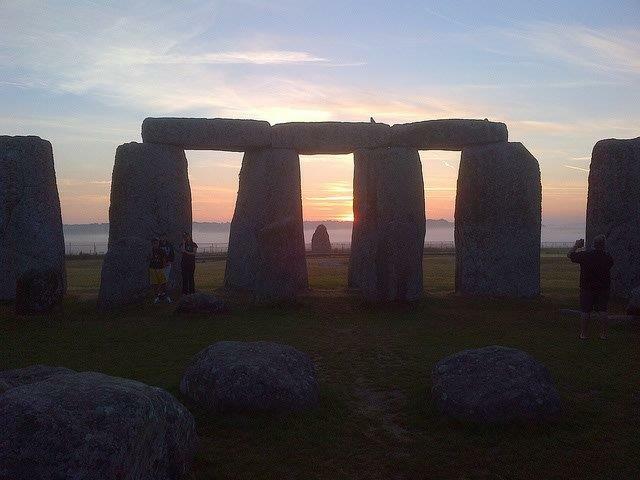 This makes it more than 600 years older than the Giza Pyramids in Egypt, and 1,000 years more ancient than Stonehenge.